Asymmetric Recordings Demo Submission, Contacts, A&R, Links & More. 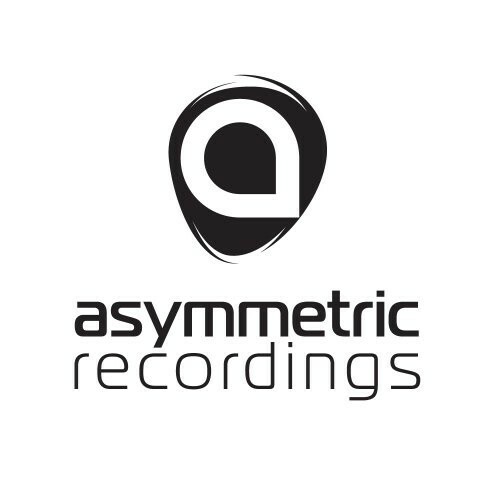 Asymmetric Recordings is a record label and a production company, founded in 2008 and it serves as a home base for artists, coming from different backgrounds, where they can explore the inspirational diversity of electronic music. It is a global melting pot for diversified blends of sounds, rhythms and melodic textures. Not limiting itself to a particular formula but rather experimenting with new ideas and directions ,Asymmetric provides a platform to creative musicians and producers to express themselves freely. In 2010 as the label grew, Asymmetric Dip - Asymmetric Recording's sister label was established and added a new dimension to our vision.